Good general health starts with healthy teeth and healthy teeth start with good oral hygiene. Poor oral hygiene not only leads to tooth decay and gum disease, but also increases susceptibility to major chronic diseases, including cardiovascular disease and cancer. Gum disease or gingivitis is caused by the buildup of plaque along the gum line, where the teeth and gums meet. Plaque bacteria stimulate an inflammatory response in the gums: redness, swelling and bleeding. 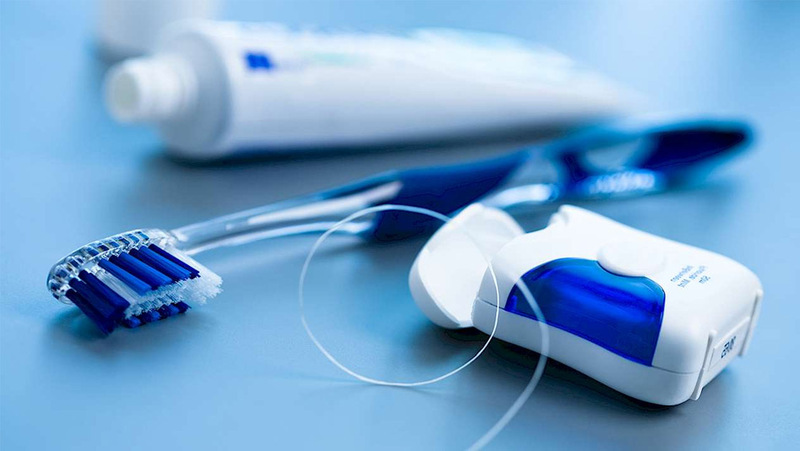 Removing plaque with effective brushing and flossing routine can prevent gum disease and help restore gums back to health. 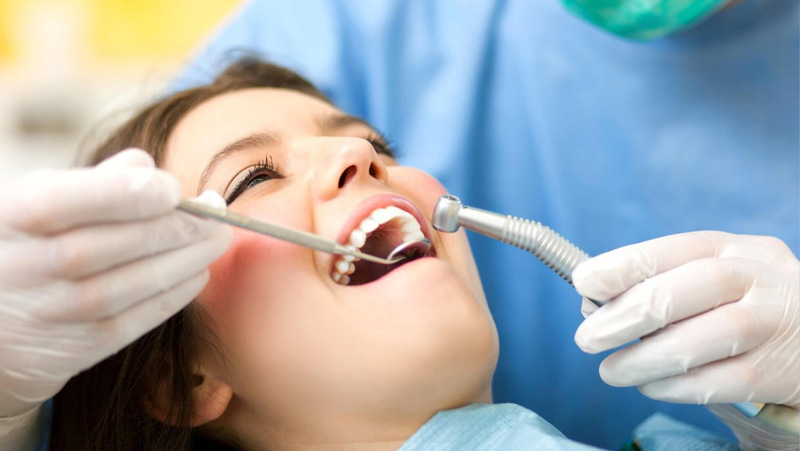 If plaque is not removed thoroughly and regularly, however, it will harden and form calculus or tartar, which can only be removed through professional cleaning by a dentist or hygienist. Dental hygienists work together with dentists to provide routine hygiene and preventative care for adults and children. Hygienists not only remove plaque and calculus from the hard to reach places, they examine patients for signs of gum disease and educate patients through individually tailored home hygiene protocols for all age groups. At New Millennium Dental, we recommend 6-monthly hygiene visits for most adults, whilst patients with more advanced forms of gum (periodontal) disease require professional assessment and cleaning at 3 monthly intervals. In order to prevent gum disease and maintain good general health, call us on 0395570957 or schedule your hygiene appointment today!